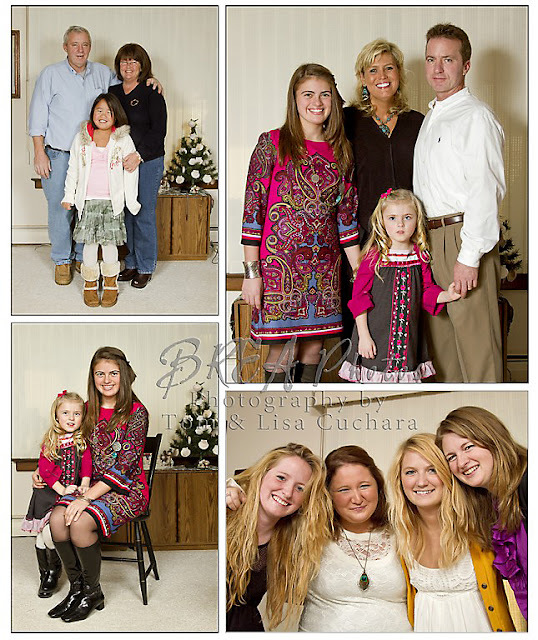 We had a lot of fun photographing Carole's family a few years ago -- lots of grown up children and their children. 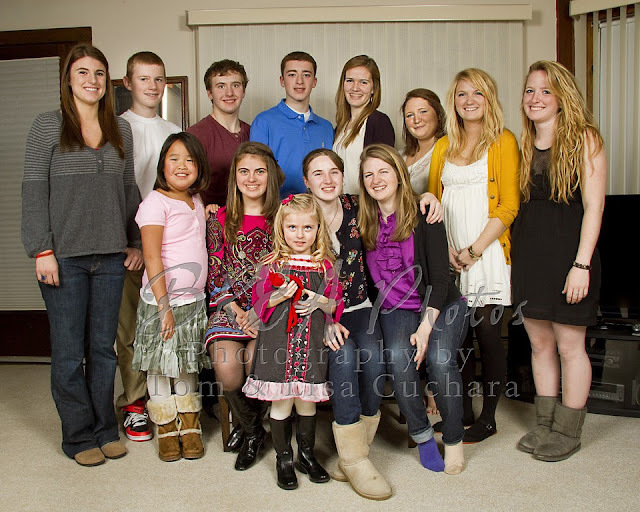 The grandchildren have changed a lot since the last family portrait (no more babies and one is engaged!) 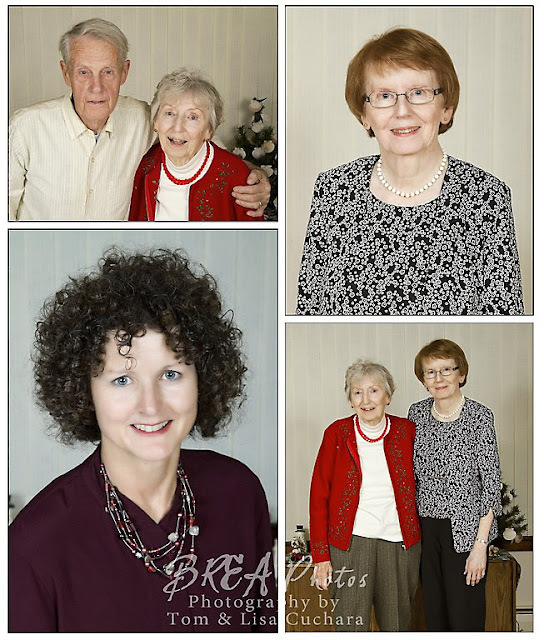 so Carole called us for updated photographs. 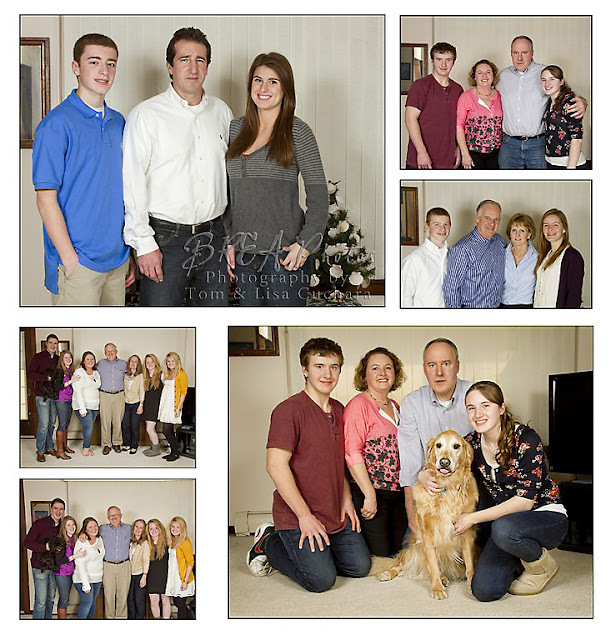 You can view the rest of the images from her session here in her gallery on our website. 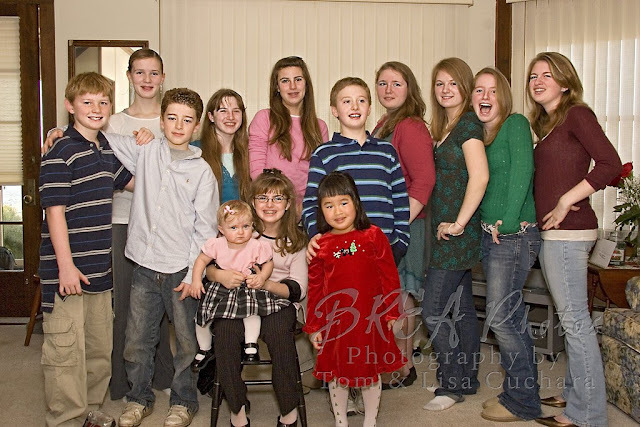 We photographed just the grandchildren, the entire family with all 3 generations, and then each family alone. They are an energetic group so it was a lot of fun!